BGO Casino is renowned for its generosity and its latest special promotion is a solid proof of that. Unlike the majority of bonuses offered by online casinos, this Daily Giveaway from BGO does not merely offer you a monetary prize. Instead, the casino gives you a chance to have an unforgettable weekend in some of the most beautiful European cities. The Daily Giveaway Tournament can take you to Paris, Dublin, Rome, Barcelona, Prague, or Budapest. The promotion will last for four weeks with those precious prizes dropping nearly every day. Those who don’t claim the ultimate getaway for two will be able to contend for some cash, and Free spins. The opportunities are many and BGO Casino is looking forward to making dozens of people super-happy to celebrate the last weeks of summer. What Exactly Is BGO Casino Daily Giveaway Tournament? Starting from the August 1st and closing on September 2nd, BGO’s Daily Giveaway Tournaments are going to be a blast. The gem of this promotion is the chance to win a city break for two. You’ll spend two nights in one of the chosen cities and you can take one friend with you. This can be a great time to bond with a loved one to celebrate your magnificent win. Fridays are restricted to winning a participation in what the operator calls the BGO Big One, which is a big winners’ tournament with real cash prizes. The winners get a part of the £5,000 pot. The one to claim the first place takes £2,500 and the following nine lucky ones get a part of cash as well. The two-day getaway in a romantic city sounds like a dream, but money prizes are also fantastic news. 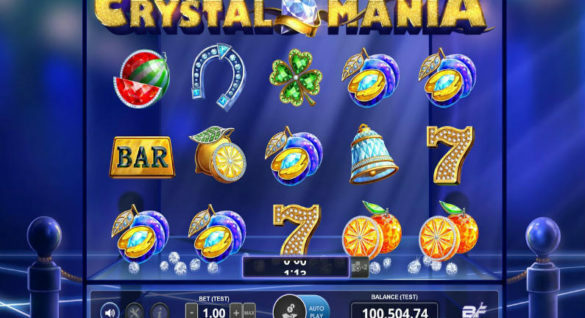 Add to that a multitude of Free spins and you get one of the best online casino promotions of this season. BGO Casino is pretty straightforward with its Terms & Conditions regarding promotions. Therefore, you don’t have to worry about being needlessly confused and missing your win due to some convoluted loophole. This goes for the first 20 positions on the leaderboard, but 6th-20th get only £5. The prizes only go one per customer, so trying for multiple wins won’t be the best strategy. However, it does increase your chances of winning in the first place. BGO Casino’s renowned customer service will contact you directly if you are the lucky winner of the night. You get to fly out to your two-day city break from the UK and there you’ll stay at a 3-star hotel minimum. If you don’t want to, or are unable to use your special getaway win for a weekend, you can choose to substitute it for some money. This will give you a win of £650. Bear in mind that your prize will expire within a week (7 days) unless you open and claim it. And Free spins you’ll get will expire within 3 days, so be sure to make the most of them fast. Bear in mind that those can only be used in the Aloha game. But the good news is that no cash prizes have any wagering requirements. 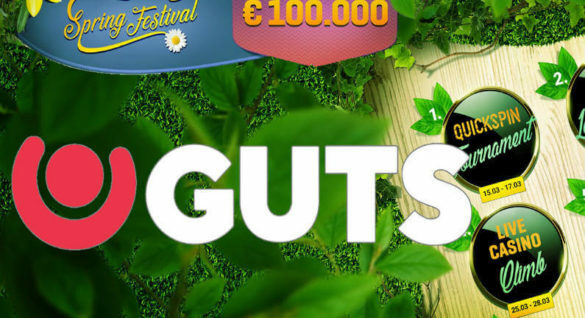 If you want to take a chance on winning one of the great prizes at BGO Daily Giveaway Tournament, you need to not only make a deposit and take part. You also need to ensure you can be reached 24/7. 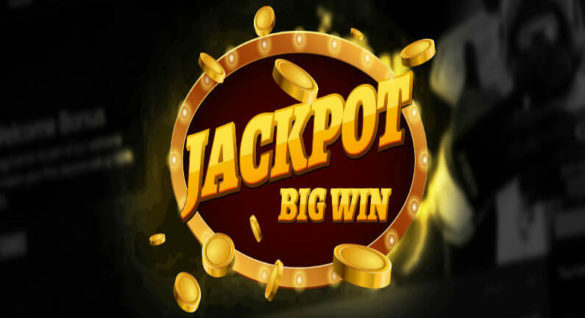 The operator warns that if the winner cannot be contacted within 36 hours of the announcement, they forfeit by default and the big prize falls to the next in line. BGO Casino explains the rules of the tournament in greater detail on its website and you also need to look up the operator/s general Terms & Conditions as they also apply to this promotion.